We live in an era of reboots and remixes. Take a look at Disney for example. Instead of focusing all their energy on original content, three of their biggest projects this year (excluding the Marvel and Star Wars stuff) are live-action remakes of their classic films, The Lion King, Aladdin and Dumbo. US audiences also recently saw the release of What Men Want, a remix of the Mel Gibson starring 2000 film, What Women Want. We’ll also be getting a Detective Pikachu movie soon, as well as a more diverse Men in Black titled Men in Black: International. The list goes on and on and on. 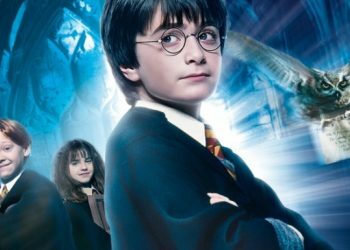 Could we also be seeing a Harry Potter remake somewhere down the pipeline? Well, Mr Potter himself, Daniel Radcliffe seems to think so. 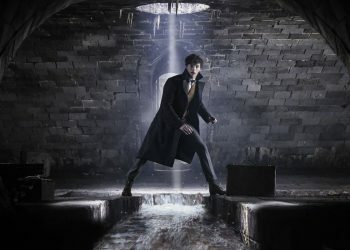 By few more Daniel Radcliffe is, of course, referring to his stage play counterparts, Jamie Parker and Gareth Reeves, both of whom played Harry Potter in the two-part stage play in Harry Potter and the Cursed Child. 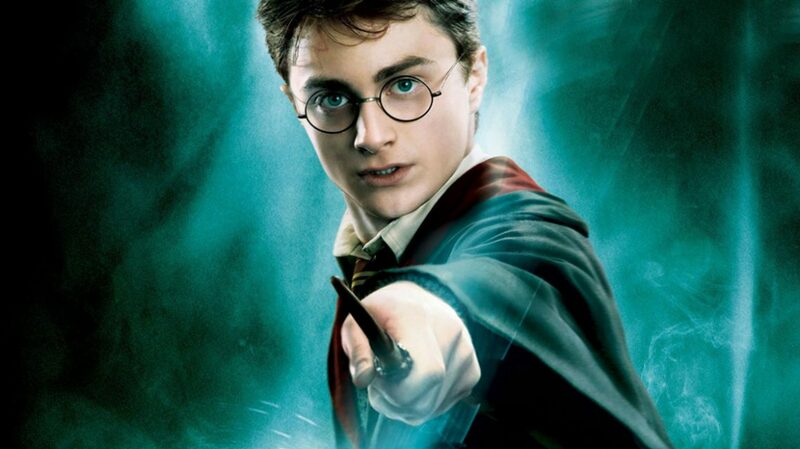 Radcliffe also went on to say that he’s curious to see how long the Harry Potter films that he starred in stays. The last Harry Potter film, Harry Potter and the Deathly Hallows Part 2 was released back in 2011 and while it does seem a little too soon for the franchise to be rebooted, let’s not forget that we’ve seen three versions of Spider-Man in the span of a decade and a half. 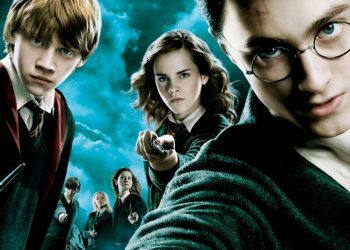 However, there’s no denying the — as Radcliffe put it — the sacredness that still surrounds the Harry Potter franchise that was launched by director Christopher Columbus. On top of that, those films are all a part of the currently active Rowling’s Wizarding World canon which also homes the Fantastic Beasts movies. Hence, it would make no sense to reboot those films just yet.